As a young adult, beginning to drive for the very first time alone can be very exhilarating. It is seen by most teens and parents as a symbol of adulthood and the starting step to independence. Parents of teens get ready for this day long before the young adults do by building trust and communication. Driving by yourself can be scary but for both parents and young adults it is an exciting process if managed carefully. When your loved one is out driving for the first time you are still able to monitor their actions from home. Many services are accessible and tools available that help to aid in observing your child’s tendencies while on the road. These tools can be purchased at an auto store or many vehicles have them standard nowadays. Some parents feel that monitoring your child’s driving habits may be a waste of time, especially if you trust them, but the Centers for Disease Control and Prevention stated in 2014 as many as 2,000 teens from ages 16-19 died in vehicle accidents and 200,000 teens were reported to have injuries. It is no coincidence that young drivers are rated to have the highest accident hazard per mile. This is in part because teens have little experience driving and can be immature and brash. 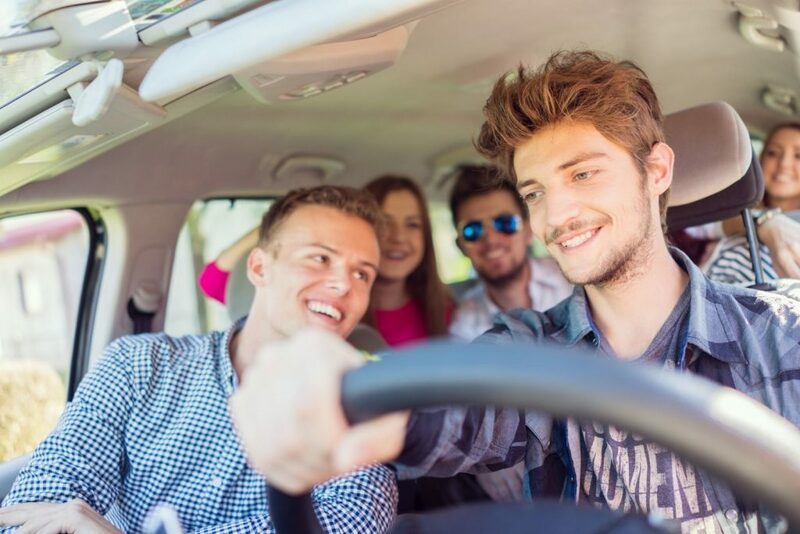 It is with the help of each state and the driving laws that enable young adults to begin driving slowly and grow their familiarity on the road. Some states have it so that teens are constrained to driving at certain times and in certain areas. When they are able to gain a driver’s license, it is the parents hope that they will be responsible and not drive preoccupied or under the influence. It is important to note that the National Highway Traffic Safety Administration states that 1 out of 4 vehicle accidents resulted in death for underage drivers with alcohol. Most parents have confidence in their sons and daughters, but keep in mind your kids may not tell you everything. Young drivers are steadily becoming more distracted with the use of cell phones. The AAA Foundation for Traffic Safety examined almost 2,000 videos of distracted teen driving crashes involving cellular devices. The study showed that 60% of those vehicle accidents ended up being severe. Another statistic shows that young drivers using a cell phone had little or no reaction in half of the rear end collisions reported. By establishing open communication at an early age with your child, they will know the proper and improper behaviors while driving. It is important to explain driver safety when teaching them to drive, and also reinforce safe driving habits hereafter. This will ensure that not only your family will be safe, but your car insurance bill will be too. New cars are starting to be sold that have tracking devices already installed. Buying a car that’s only a few years old for your teen may help you keep an eye on their driving habits, and below are some features that you might see installed in newer vehicles. GeoFencing – Sends alerts through text message or email when the vehicle enters or exists a border. Destination Alerts – Sends alerts through text message or email when your vehicle reaches one of your preprogrammed destinations. Speed Limit Alerts – Parents are able to limit the cars maximum speed. Drivers may try to speed up but will be unable to do so. Volume Limit Alerts – Parents are able to limit the cars speaker volume from home. There are some services that allow you to prohibit unappropriated radio stations as well. Do Not Disturb Mode – While your teen is out driving, this service forwards all incoming calls to voicemail and keeps all messages hidden until your vehicle is at a complete stop. When shopping for a new car, especially for your teenager, keep in mind that newer vehicles may or may not have tracking devices. This is something to consider when purchasing the car, or trying to add onto your vehicle afterwards. 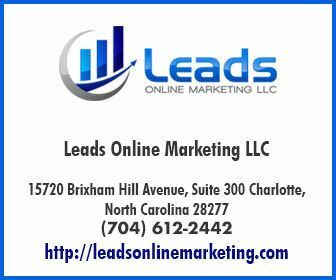 Many services and tracking tools utilize a monthly fee or require a subscription. There are some tracking devices that can be purchased at an auto shop and installed into your vehicle. The diagnostic port for your car is normally under the drivers dash and to the left. A study done by Consumer Reports suggests that cars manufactured after 1996 should have this technology available for aftermarket purchase. After the report was published, many more companies began to create different types of tracking devices. Many of these tools such as Zubie, Mastrack and MotoSafety all work similarly but have a few differentiating qualities. All driving tracking tools can be controlled from a home computer and edited to preference. Parents have the ability to set geographic boundaries that lets the driver see on a map. Parents can also monitor the vehicles destination and course. If your vehicle crosses a limit such as speed, borderline, or volume, a notification will be sent to you directly through either text message or email alert. Almost all driving tools can also be viewed on a mobile device or tablet and not just from at home. Alerts are also sent to the parents if your child decides to disconnect the tracking device or reconnects one in the vehicle. Drive Cam is an alternative tool that parents can use to video monitor their teens driving from inside the vehicle. A video camera is attached on the inside of the vehicle behind the rear view mirror to record young drivers on the road. This device can be helpful as it films any dangerous driving and notifies the person driving with a series of changing lights. This device makes it easier for parents to review driving habits with their teens and have video examples. The University of Michigan Transportation Research Institute states that teen drivers that utilize driving tracking devices along with constructive criticism from parents change their dangerous habits almost immediately. Teens were less likely to change their behavior if they were notified by the tracking device, but there was no follow up and review from the parents. These Tracking devices can be very helpful when teaching your child how to drive safely, however it must be coupled with education and pointers to be truly effective. Tracking devices can also be installed and utilized in other family member’s cars such as Grandpa or a nanny.